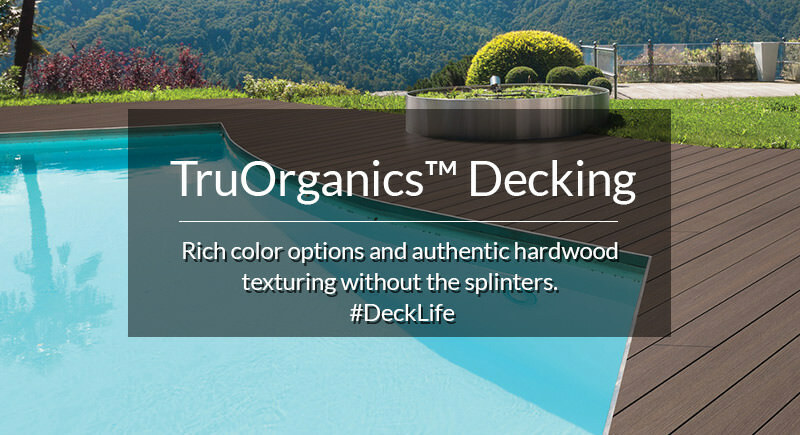 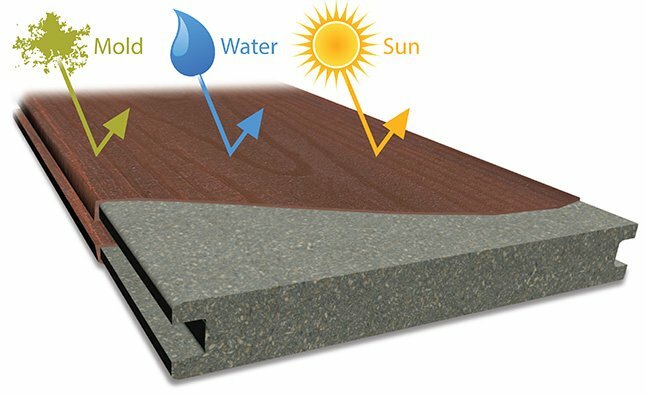 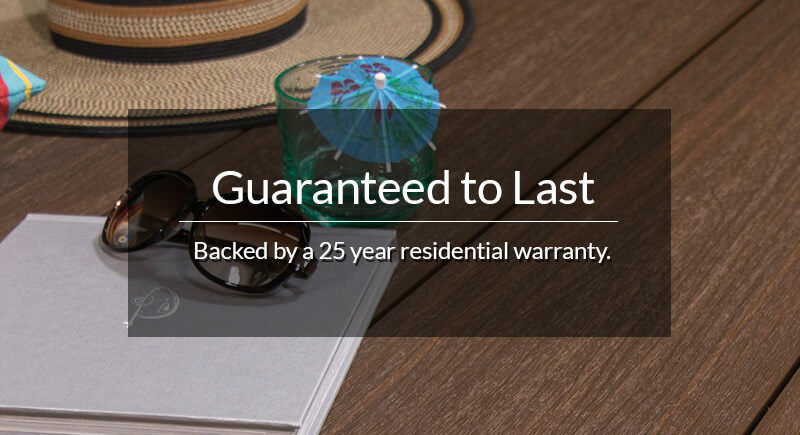 Step up your outdoor #DeckLife with the rich colors and authentic hardwood texturing of TruOrganics® Composite Decking. 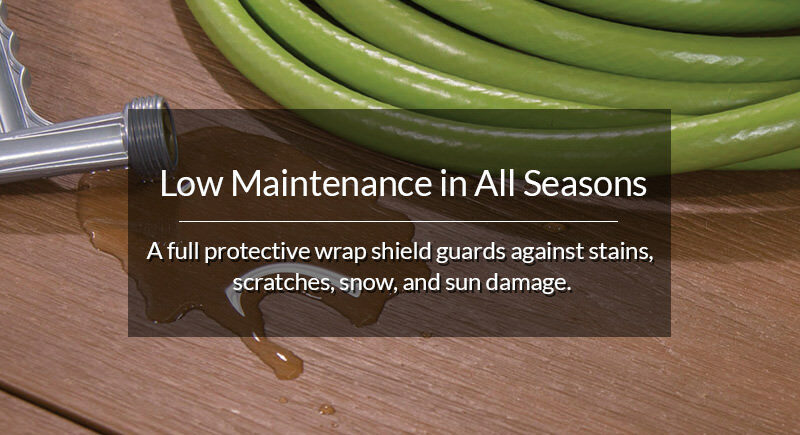 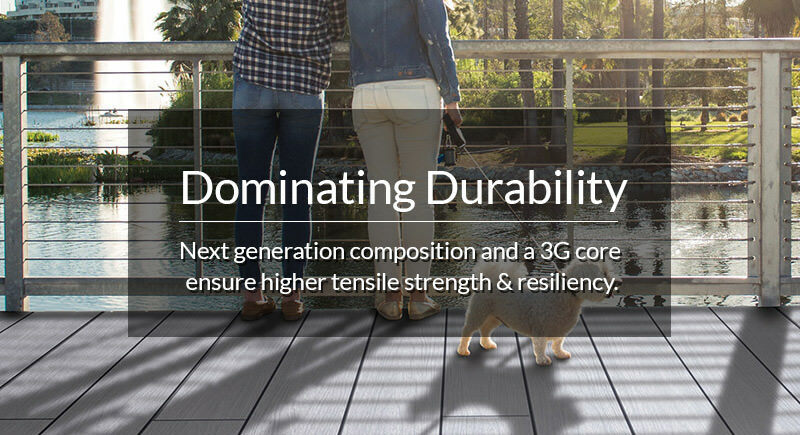 A next generation composition and 3G core ensure higher tensile strength and resiliency, while a full protective wrap shield guards against stains, scratches, snow, and sun damage. 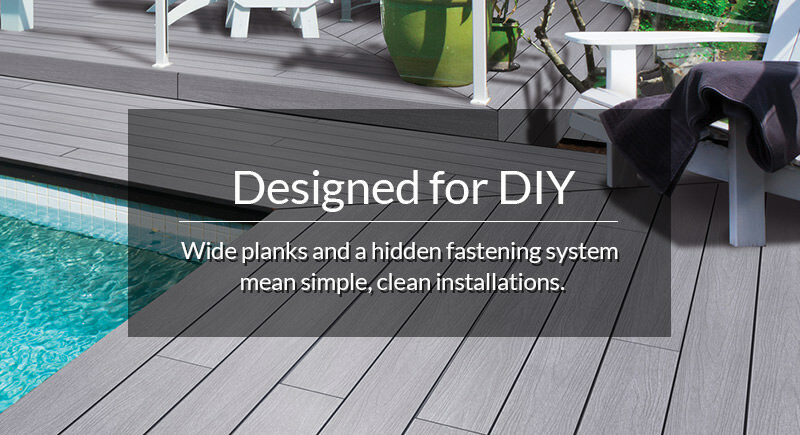 Wide planks and a hidden fastening system mean simple, clean installations -- perfect for the DIY homeowner. 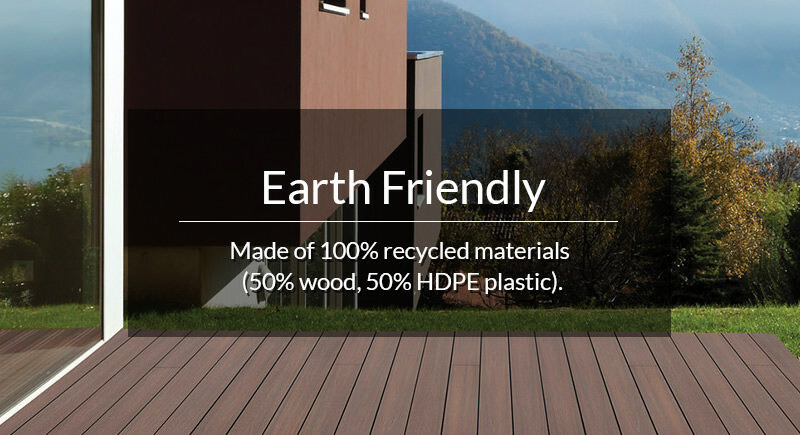 And because TruOrganics® is made of recycled materials (60% recycled wood fibers, and 40% high density plastics) you can rest assured no trees were harmed in its creation.